What purchasing options are available? Underground natural gas storage provides local distribution companies, producers and marketers with an inventory management tool, seasonal supply backup, and access to natural gas needed to smooth imbalances between receipts and deliveries on a pipeline network. Energy Source is unique among the small and mid-sized marketers in Ontario. 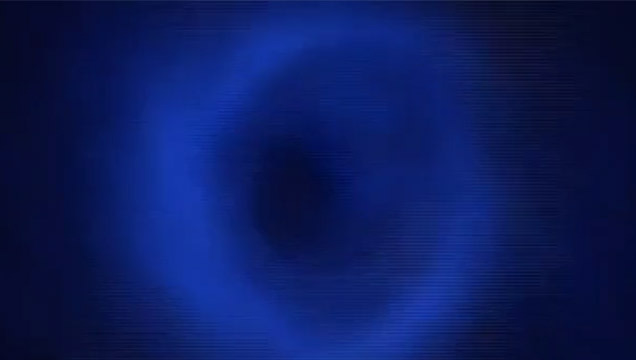 We can use facets from each part of the chain to create a unique solution for you. How does your customer service benefit me beyond the price? 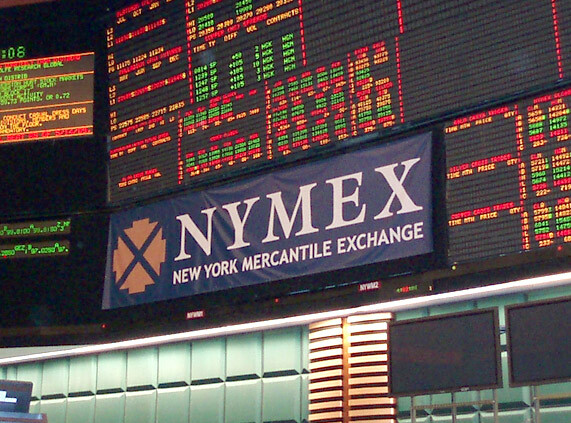 The NYMEX futures market make it possible for market participants to avoid the challenges that results from highly volatile natural gas prices. Parties with commercial interests frequently use future contracts to reduce the inherent volitility by locking in the price they will pay. By purchasing a long-term contract you can manage your long term budget and provide stability to your annual expenses. 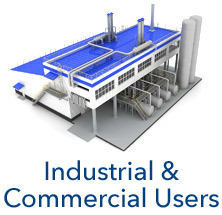 Energy Source can provide you with a variety of solutions from index to 5 year terms. Our prices are competitive and, when combined with our service, provide exceptional value. The volatility of the energy markets creates a great deal of uncertainty. We can help you create purchasing strategies to offset your risk and stabilize your costs. 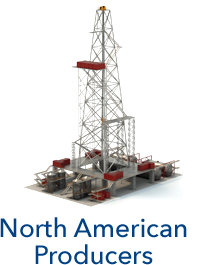 Energy Source has the experience and expertise in crafting a variety of approaches to meet these challenges. Energy Source stresses the importance of understanding the organizational objectives and the tolerances for risk inherent in each individual company. We believe the best strategies result from understanding these fundamentals. With the right mix, we can build a solid purchase strategy, a formula for meeting your gas requirements and still present load balancing opportunities. 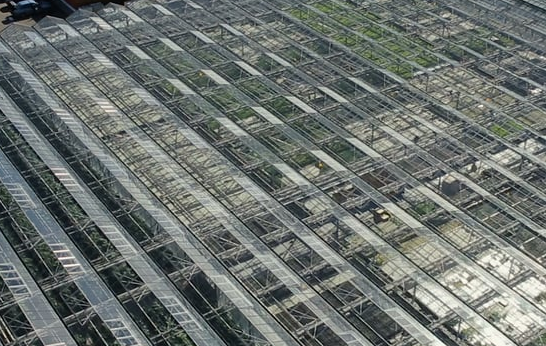 What are other greenhouses spending on gas? Load balancing from the utilities primarily involves managing variations between delivery and consumption. Since utilities roughly receive the same quantity of gas every day they need to find a balance between the time it receives the gas from Western Canada and the time it is consumed by the customer. Each utility has a slightly different approach but effectively requires you to adjust your forecasted gas usage during checkpoint events. Let’s say you burn, on average, a daily amount of 250 GJ (DCQ) where you are long on gas (have excess) in October and short on gas (need more) in February. 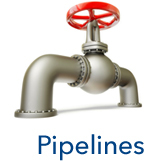 We can analyze your position and help you take advantage of the times in which your business and the gas market line up to create opportunity. We’ll buy and sell excess gas to create tremendous gas contract savings on your behalf. 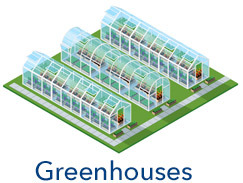 We are especially good in understanding the Ontario greenhouse industry and will work hard to match your gas usage with your crops.